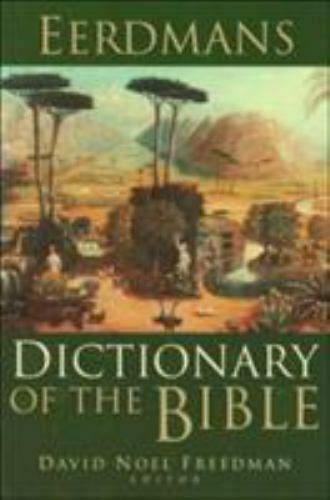 Nelson's Student Bible Dictionary : A Complete Guide to Understanding the World of the Bible by F. F. Bruce; Ronald F. Youngblood; R. K. Harrison A copy that has been read, but remains in clean condition. All pages are intact, and the cover is intact. The spine may show signs of wear. Pages can include limited notes and highlighting, and the copy can include previous owner inscriptions. At ThriftBooks, our motto is: Read More, Spend Less.